Once again OXXO Care Cleaners will be Franchise Expo South 2015, February 5th to the 7th. Fernando Fernandez, our National Sales Director along with Salomon Mishaan and Nilma Fernandez will be attending the big event to expose our brand and offer all those potential franchisees the opportunity to learn more about this cutting edge technological business. 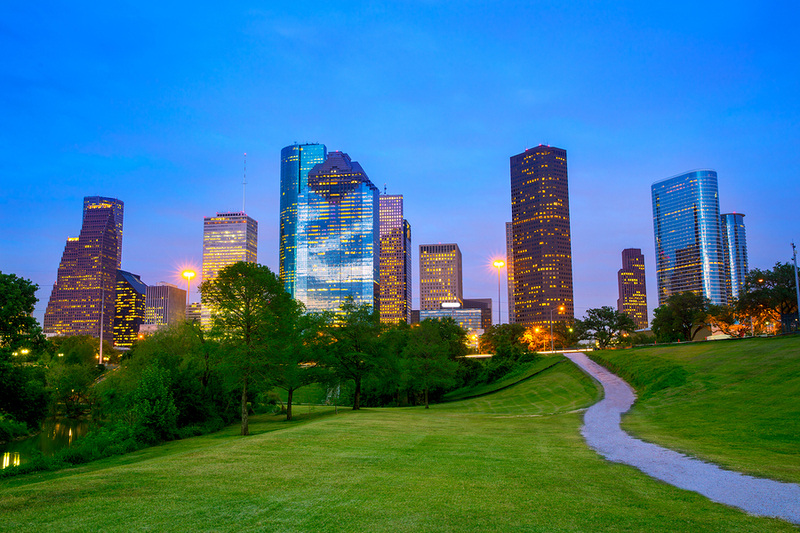 We are proud to say that OXXO Care Cleaners is always one to stand out amongst all the businesses at these expos, and we are happy to be able to serve the Houston, TX area once and show the crowd what we do. Our franchisees in Indonesia Henry, Henny & Eko once again show us that everything is possible. We are incredibly proud and honored to have them in our team because they have gone above and beyond with the development of their area. 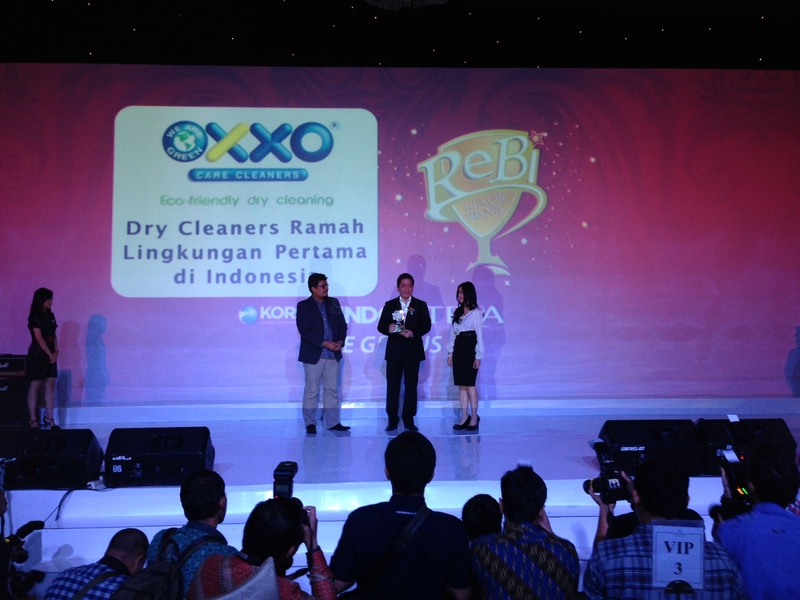 The Rebi Award in Indonesia was given to them for the best environmentally friendly dry cleaner in Indonesia. They have represented the brand so well internationally, we really couldn’t have done a better job. Congratulations! We are so happy to have you in the OXXO family. So you made all these new year resolutions and you’re a couple of weeks into the year and you can’t even remember them all. 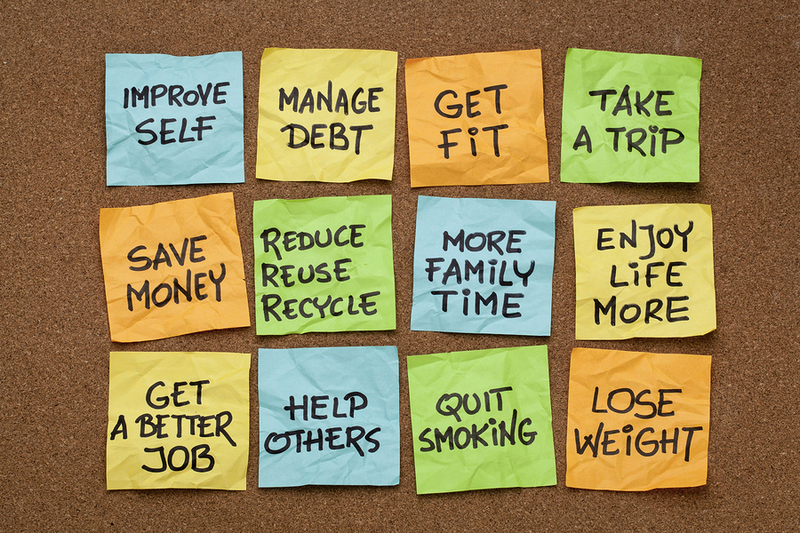 Here are three tips that will help you follow up with your resolutions and hopefully stick to them until they’re set and done. 1. Pick the most important and realistic ones and give them a special place. We are not saying you’re not courageous enough to tackle all your goals, but perhaps if you pick a couple of most important ones you will actually get them done. Prioritizing is the key, recognizing which goals are actually the most important ones will help you stay focused and hopefully succeed. 2. Giving them a special place in your home or office will help you keep them in mind. A lot of people use vision boards, they are used because they work! you write or cut pictures from book or magazines that will remind you about the specific things you want in life, and placing them on your vision board will allow you to stay focused, this vision board should be hong somewhere in your home or office where you can see it everyday to help you remember those things that you want to achieve. 3. Baby step your way in. There will be days in which you don’t want to do anything towards those goals, but there will also be days in which you will feel inspired and motivated, and those are they days that you should take full advantage of by leaping into your dreams until you done enough. For all those other days you don’t feel as motivated, baby step your way in, little by little you will do, but sometimes being aware of the fact that there are good days and bad days makes us stronger and able to move on when we do feel like working toward those resolutions. No matter what your resolutions are, loosing weight, writing that business plan, helping others or applying for the job of your dreams, we are confident that you can do whatever you put your heart into if you really keep it between your eyebrows. We hope these tips have been helpful, remember to follow us on Facebook, twitter & Instagram for more interesting news and latest updates.